Mafia III will be available October 7, 2016 for PlayStation®4 computer entertainment system, Xbox One and Windows PC. Mafia III is rated PEGI 18. 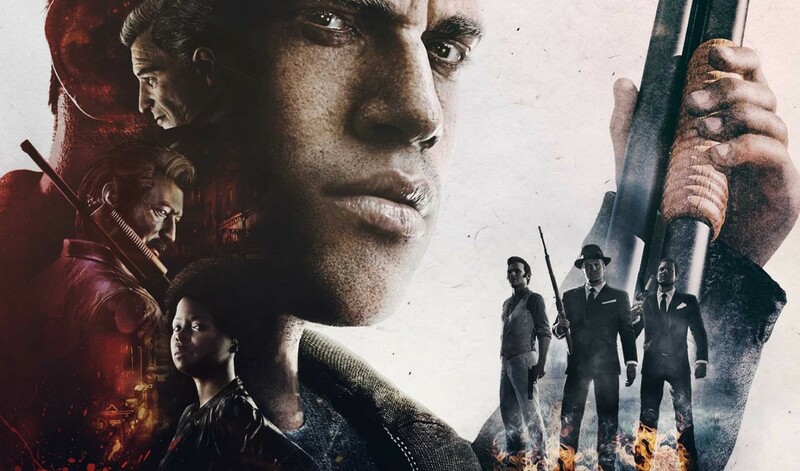 For more information on Mafia III, subscribe on YouTube, follow us on Twitter, become a fan on Facebook and visit<gp_link type=”http” loc=”//MafiaGame.com”>http://MafiaGame.com.